February 15, 2018—Yamaha Motor Co., Ltd. (Tokyo: 7272) is actively engaged in racing efforts all over the world in order to develop technologies and personnel under three main principles: raising the value of the Yamaha brand, acquiring advanced technologies and promoting the healthy spread of motorcycle racing. In MotoGP last season, Yamaha notched up its 500th Grand Prix victory since it began racing in the World Championship in 1961, with Maverick Viñales finishing the season in 3rd while Valentino Rossi was ranked 5th. Other achievements included the GMT94 Yamaha Official EWC Team lifting the Endurance World Championship (EWC) title at the series’ Suzuka 8 Hours finale, where the Yamaha Factory Racing Team also took victory for the third year in a row—a first for Yamaha. Starting in Asia since 2015, Yamaha has also continued its efforts to develop young riders by creating a tiered step-up structure with the goal of allowing aspiring riders, no matter where they are from, to make their way to the top of motorcycle racing. As a result, riders who showed promise in the All Japan Road Race Championship and the Asia Road Racing Championship (ARRC) last season have begun entering European road racing categories, demonstrating steady forward progress. Under the three basic principles, Yamaha will once again engage in motorsports in 2018 with a global perspective, aiming to take numerous victories and communicate our “Revs your Heart” brand slogan. In the MotoGP World Championship in 2017, the Movistar Yamaha MotoGP factory team clinched Yamaha’s 500th GP win. 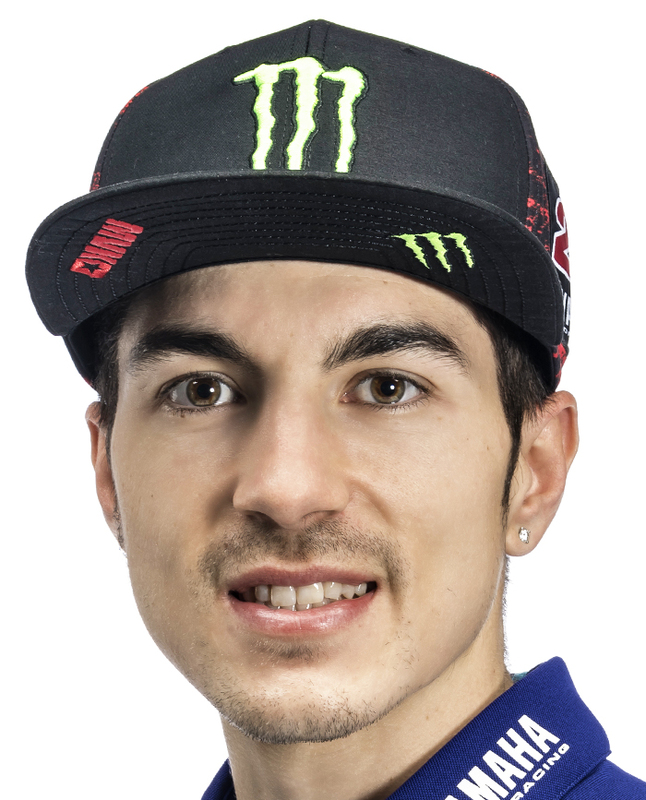 Maverick Viñales achieved a personal-best season finish of 3rd while his teammate Valentino Rossi took one victory among his six podium finishes on his way to 5th overall. Both riders will once again be on the starting grid in 2018. 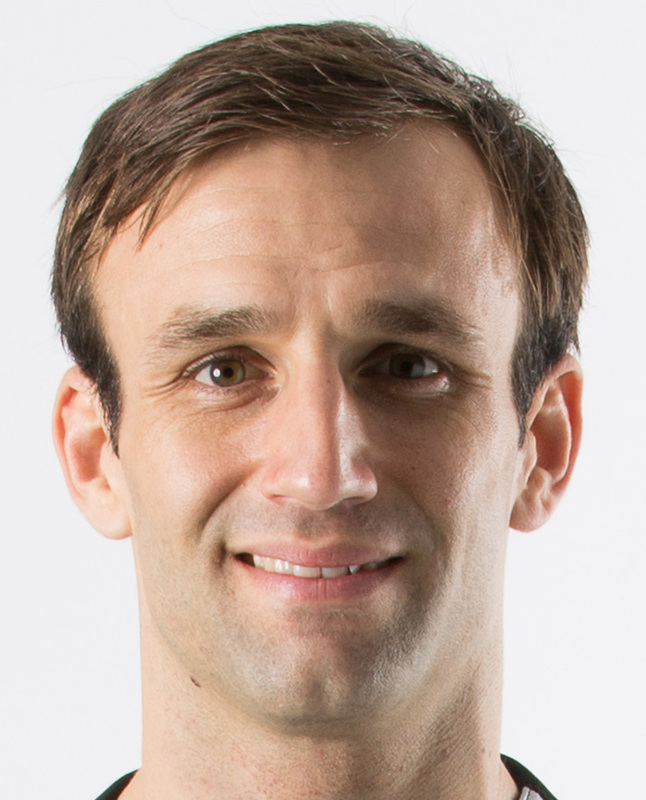 The Monster Yamaha Tech3 satellite team will field three-time podium finisher, Rookie of the Year and 6th ranked Johann Zarco. 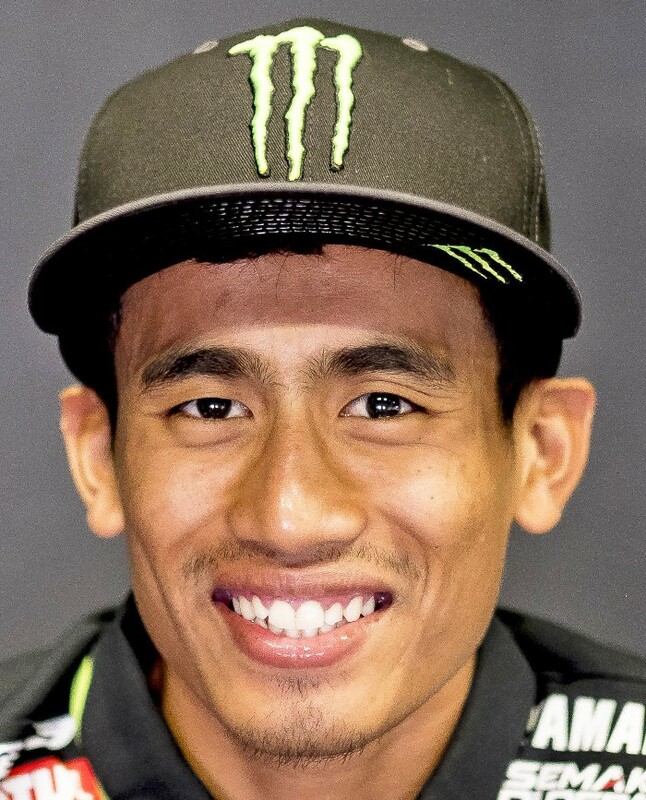 As Jonas Folger has withdrawn from competing this season, Zarco’s teammate will be Moto2 podium finisher Hafizh Syahrin, who will be making his MotoGP debut this year. All four Yamaha riders and both teams will be using the YZR-M1, aiming to win the Triple Crown for Yamaha in 2018. 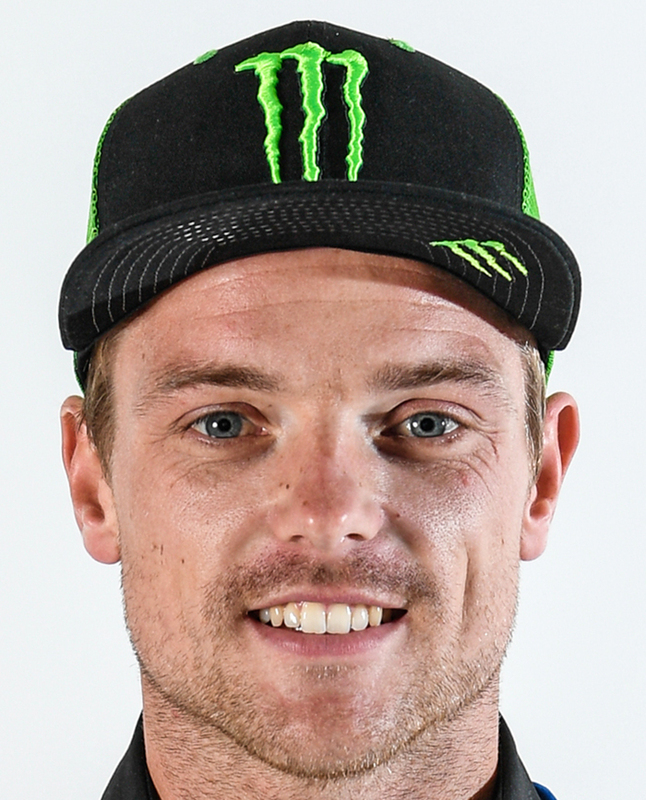 The Pata Yamaha Official WorldSBK Team is set to contest the MOTUL FIM Superbike World Championship (WorldSBK) in 2018 with riders Alex Lowes and Michael van der Mark. Last season both stood on the podium as Lowes finished 5th overall and van der Mark 6th. They also played a major role riding for Yamaha Factory Racing Team in the Suzuka 8 Hours, where they helped Yamaha take its first-ever third consecutive victory. In 2018 they will take to the track on the potent YZF-R1 superbike—now in its third season in the class—in a bid to win the WorldSBK title for Yamaha for the first time since 2009. 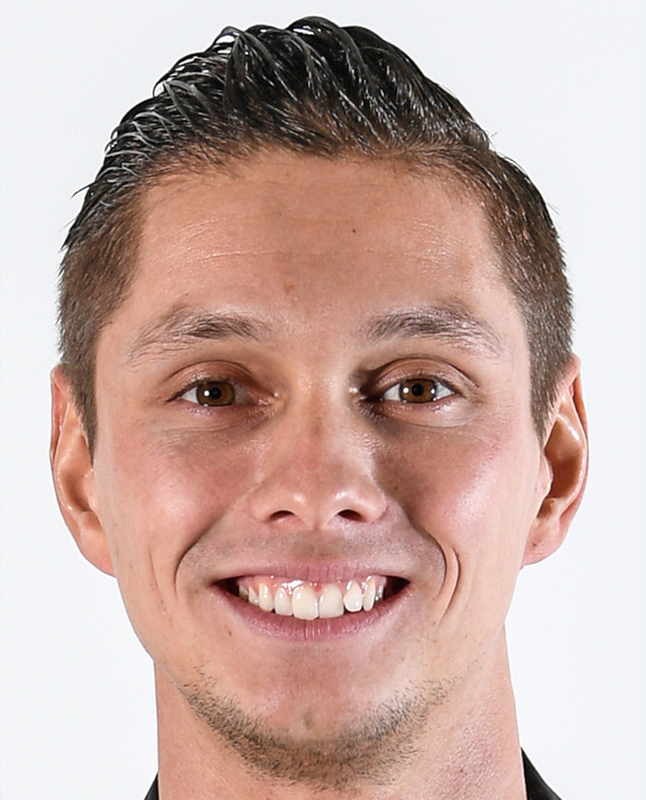 Yamaha will also participate in the FIM World Supersport Championship (WorldSSP) with the GRT Yamaha Official WorldSSP Team fielding the latest YZF-R6 and reigning champion Lucas Mahias, who took two wins among his eight podiums on his way to the title. Alongside him will be Federico Caricasulo, who finished last season ranked 5th, and 2017 World Supersport 300 (WSSP300) title runner-up Alfonso Coppola as they look to bring Yamaha back-to-back titles. The Endurance World Championship (EWC) is already underway with the Bol d’Or held in September 2017. Having won their third title last year and the first race of the season already, the GMT94 Yamaha Official EWC Team are aiming for another crown while the YART Yamaha Official EWC Team, which ranked third last season, will again be lined up alongside them on the grid. To further the development of the endurance-spec YZF-R1 as well as aim for a consecutive EWC title for Yamaha, Takuya Fujita, who was on the Yamalube Racing Team (Yamaha’s All Japan youth development team) last season in the premier All Japan JSB1000 class, will make the step up to the world stage as a member of the YART team beginning from the second round of the season. 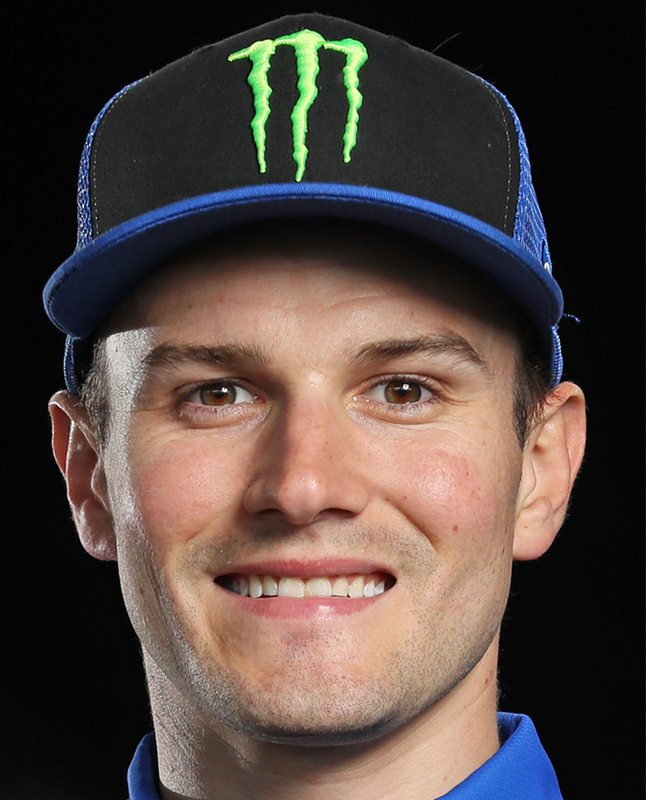 In the MotoAmerica AMA/FIM North American Road Racing Championship, Cameron Beaubier, who won successive Superbike titles in 2015 and 2016 and ranked 3rd last season, will be joined by 2016–2017 Supersport champion Garrett Gerloff. 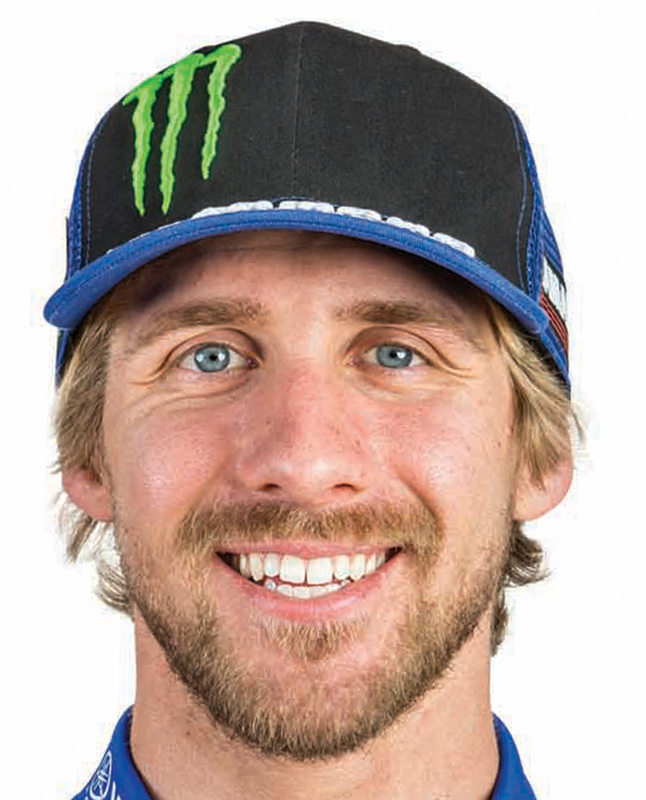 Both will be riding the YZF-R1 on the Monster Energy/Yamalube/Yamaha Factory Racing team. The Asia Road Racing Championship (ARRC) is a vital part of Yamaha’s bid to develop young riders, and Yuki Ito and Keminth Kubo will again contest the premier SuperSports 600 (SS600) class aboard the YZF-R6 as Yamaha Racing Team ASEAN. 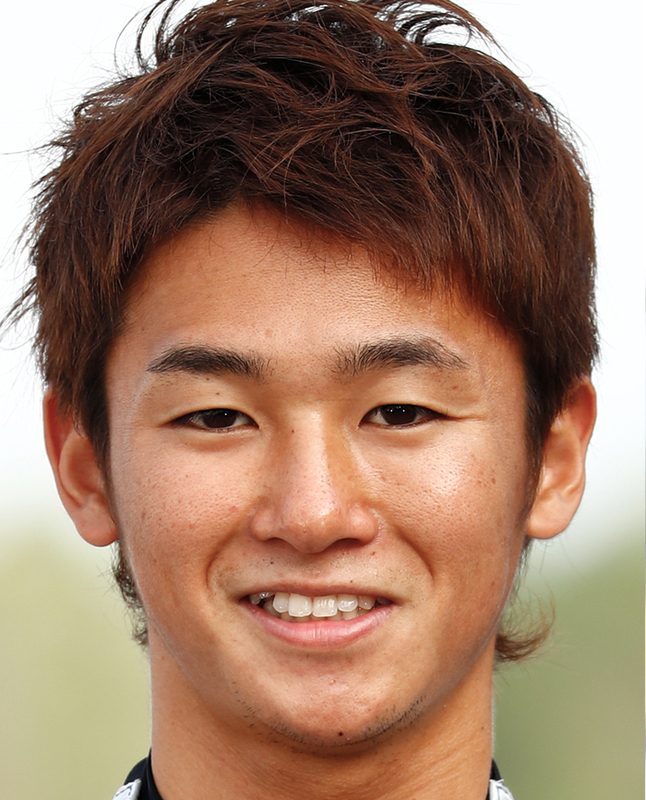 Last season Ito came very close to lifting the title but finished 4th, while rookie challenger Kubo finished 17th. 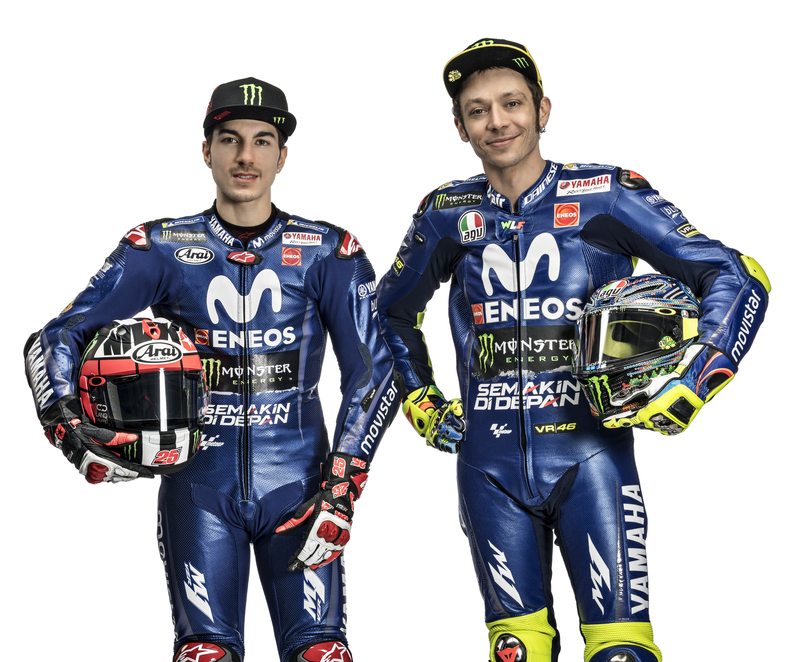 Just as last season, Yamaha will be focused on clinching the title while developing its two riders. Held before each SS600 class race, the Asia Production 250 (AP250) class will feature Yamaha teams managed by local subsidiaries. Yamaha will be working to develop its riders through various avenues of support for them to make the next step in their racing careers to Yamaha Racing Team ASEAN or other higher classes. 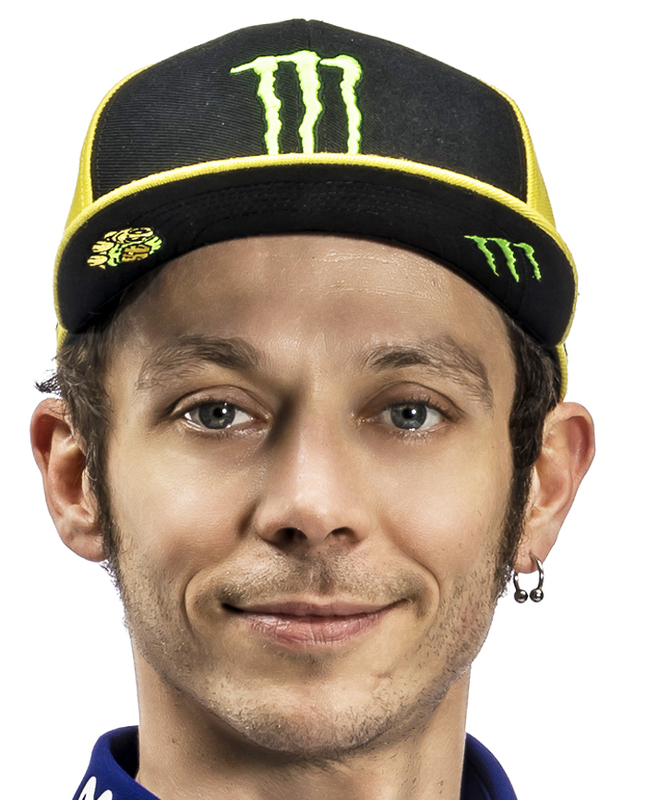 The Yamaha VR46 Master Camp held in cooperation with Valentino Rossi’s VR46 Riders Academy will be held once again in 2018. First started in 2016, over the previous four times the Camp has been held in the past two years, 23 riders from 12 different countries around the world—primarily from Asia—were selected to participate. 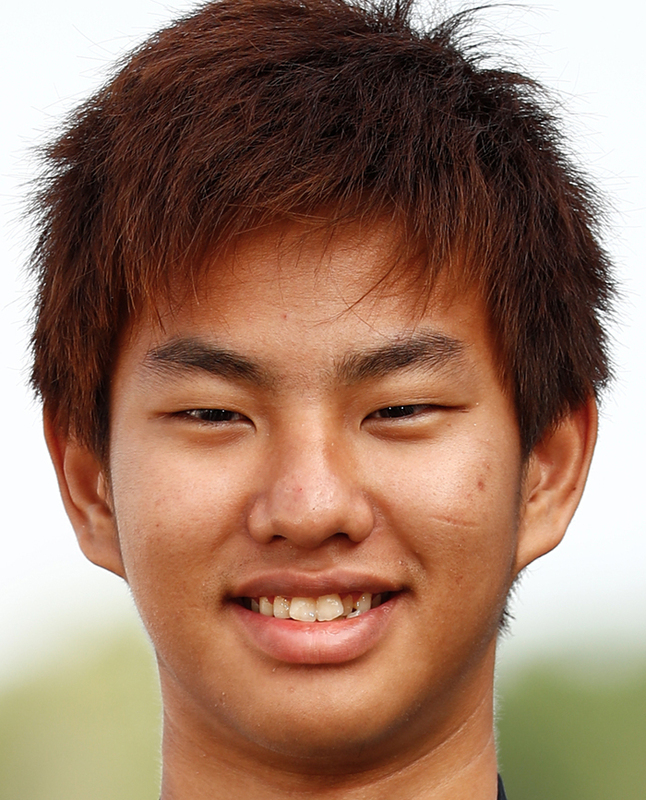 Of those, Thai rider Apiwat Wongthananon joined the VR46 Master Camp Team in last year’s FIM CEV Moto3 Junior World Championship, and will remain with the team to compete again in 2018. Indonesian rider Galang Hendra Pratama will also make his full season debut in the World Supersport 300 class as Coppola makes the step up to the World Supersport Championship, reflecting the positive results already being achieved in Yamaha’s endeavours to discover and develop new talents. 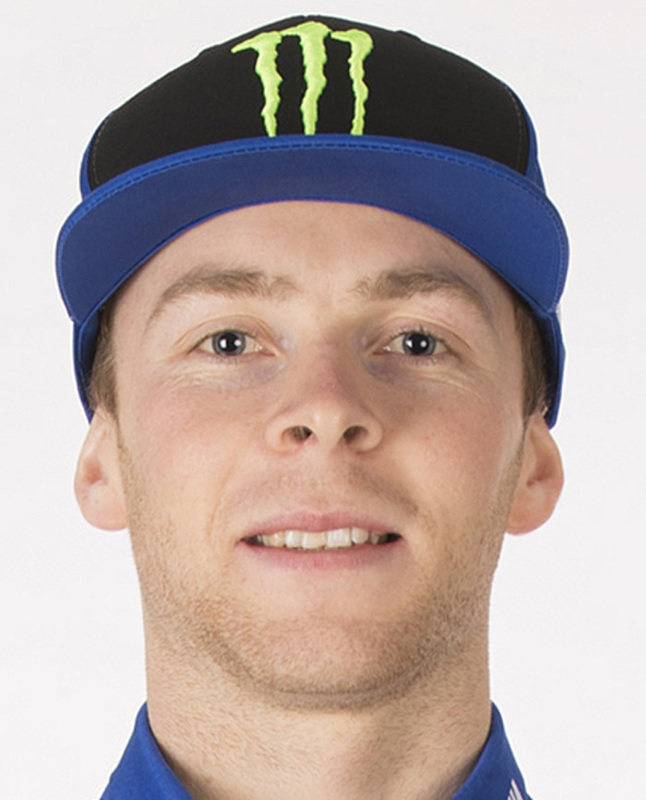 In the Motocross World Championship, last season’s 6th ranked Romain Febvre and 7th ranked Jeremy Van Horebeek will ride once again for the Monster Energy Yamaha Factory MXGP Team aboard the factory-spec YZ450FM as they aim to take the premier-class title. 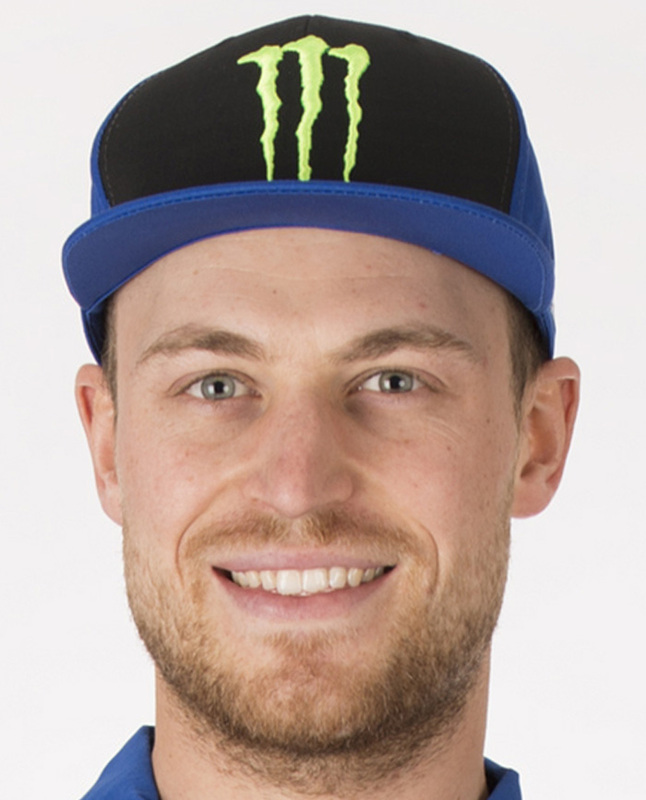 In addition, the Wilvo Yamaha Official MXGP Team will field a three-man team with Shaun Simpson and Arnaud Tonus joined by MX2 championship runner-up Jeremy Seewer as he makes the step up to MXGP competition. All three will ride the YZ450F. In the MX2 class, Vsevolod Brylyakov and Jago Geerts are joined by Ben Watson in the Kemea Yamaha Official MX2 Team, all riding the YZ250F with their eyes on taking the championship win. 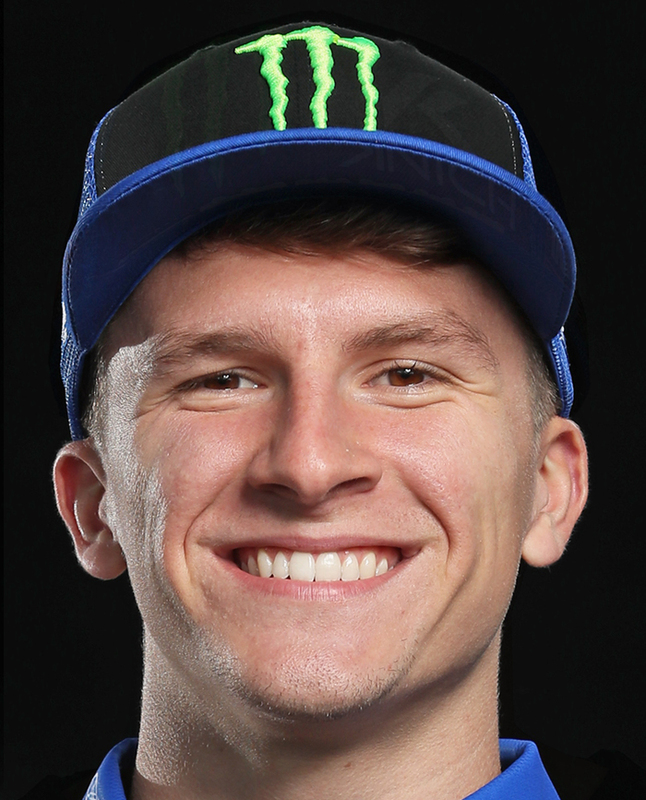 The Monster Energy/Yamaha Factory Racing Team’s riders in the AMA Supercross Championship’s premier 450cc class, which got started in January earlier this year, are young talent Cooper Webb—now in his second season in 450s—and class veteran Justin Barcia, who returns to Yamaha for the first time since 2015. Both are contesting the championship aboard the all-new 2018 YZ450F. The Monster Energy/Yamalube/Star/Yamaha Racing team and other entries are participating in both the East and West Division 250cc Supercross championships aiming for their respective titles with the YZ250F. For the AMA Motocross Championship season that gets underway in May, the Monster Energy/Yamaha Factory Racing Team will compete aboard the 2018 YZ450F in the pinnacle 450cc class. 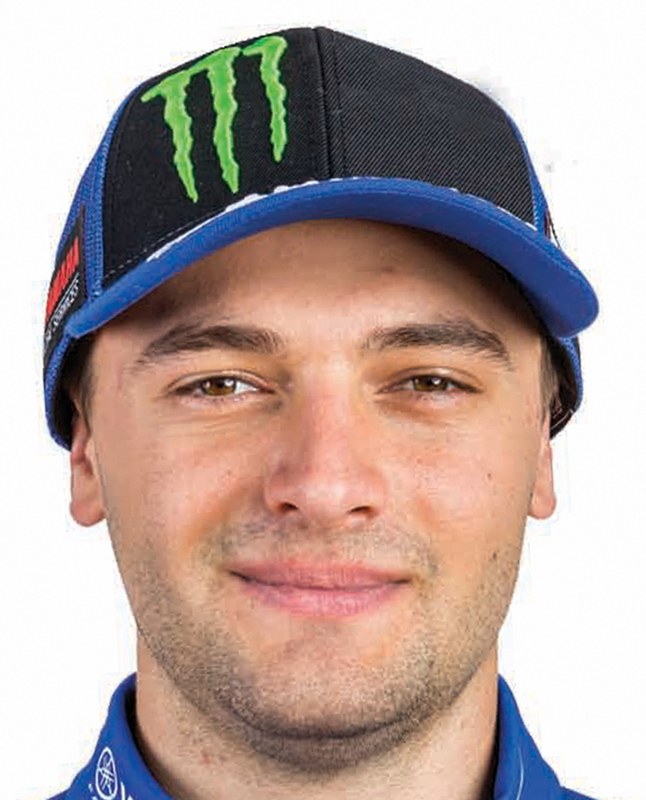 Its rider line-up will be the same as in Supercross with Cooper Webb and Justin Barcia taking on the challenge. The 250cc class will also have the Monster Energy/Yamalube/Star/Yamaha Racing team and other entries on the roster running YZ250F machines. In the Enduro World Championship, the Outsiders Yamaha Official Enduro Team keeps the same rider line-up as last season, with Loic Larrieu competing on the WR450F in the EnduroGP class and Jamie McCanney on the WR250F in the Enduro 2 class.